Mike Dennis has been a professional musician (piano) and a professional poker player. He turned to writing when his first novel, The Take, was picked up by a publisher in 2009. 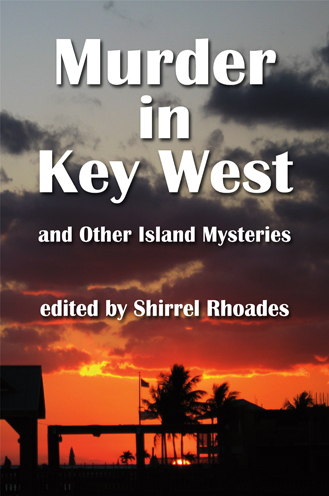 His second book, Setup On Front Street, was the first of a series of noir novels called Key West Nocturnes. These books lift the veil on Key West and reveal it as a true noir city, on a par with Los Angeles, New Orleans, or Miami. The Ghosts Of Havana is the second book in that set. The third, Man-Slaughter, is now available. The fourth, The Guns Of Miami, will be coming in 2013. In addition, Mike has begun the Jack Barnett/Las Vegas series, centering around a reluctant ex-private investigator in Sin City, USA. The first entry in that series, a novelette called Temptation Town, is now available. The second installment, Hard Cash, is now available. Mike also has a collection of short stories, Bloodstains On The Wall. 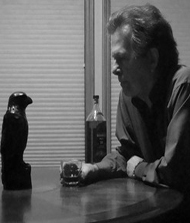 In addition, his stories have been published in A Twist Of Noir, Mysterical e, Powder Burn Flash, Slow Trains, and The Wizards Of Words 2009 Anthology. Two individual short stories in the noir genre, Between The Devil And The Deep Blue Eyes and The Session are now available on Amazon Kindle. In December, 2010, Mike moved back to Key West, where he enjoys year-round island living. Writing the last line of a novel.